This is bold, delicious and juicy. 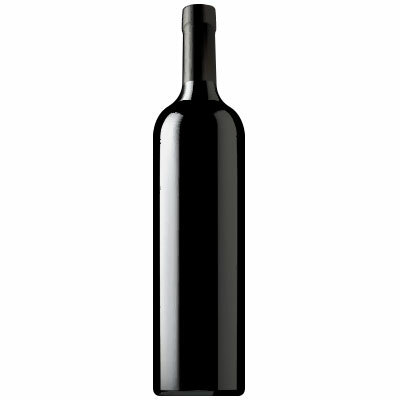 Black cherry, plum, licorice and smoke all meld together effortlessly. The tannins could use another year or two to soften, but the Ranch Cabernet is going to drink well with minimal cellaring next to most wines of the vintage.